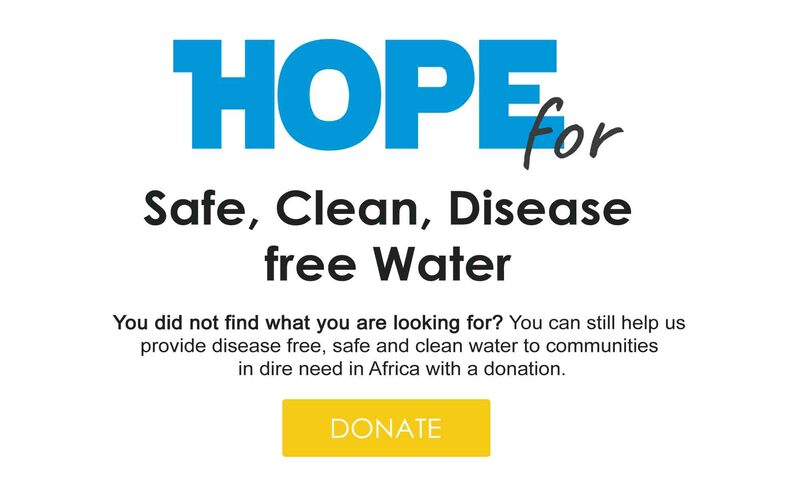 Ecards is one of the most popular fundraisers for Hope Spring Water. You can send an ecard to your family, a friend or a colleague in an instant, using Hope Spring Water ecard pages. Compared with a traditional greetings card, an ecard is more environment friendly, faster and of course, it requires no stamps! Sending an ecard using Hope Spring Water platform has the added advantage of helping water poor communities in Africa, with the donation you make to send an ecard. We started our ecards pages around Christmas 2016; it proved extremely popular, which encouraged us to expand our ecards range beyond the Christmas ecards line. We now have a dedicated online ecards shop, where you can select and send ecards for special occasions such as Father’s day, Christmas, Valentine’s day, Easter holiday, Mother’s day, Halloween and all popular occasions. Our ecards shop also carry a range of ecards you can use to say thank you. You can even send a funny ecard just to amuse your friends and family. Thank you to all our supporters who have been using our cards app, on the web. Your donations have made a significant difference. We have now created an iPhone app version! You can find out more information about it at Hope Spring Cards . It is a fantastic way to send greetings to your loved one, be kinder to the environment all at the same time.